Jotting down notes for myself, as this is the third year in a row our furnace has failed during freezing weather. My wife and I finally took the time to solve the riddles on our own. Disclaimer: Use this information at your own risk! 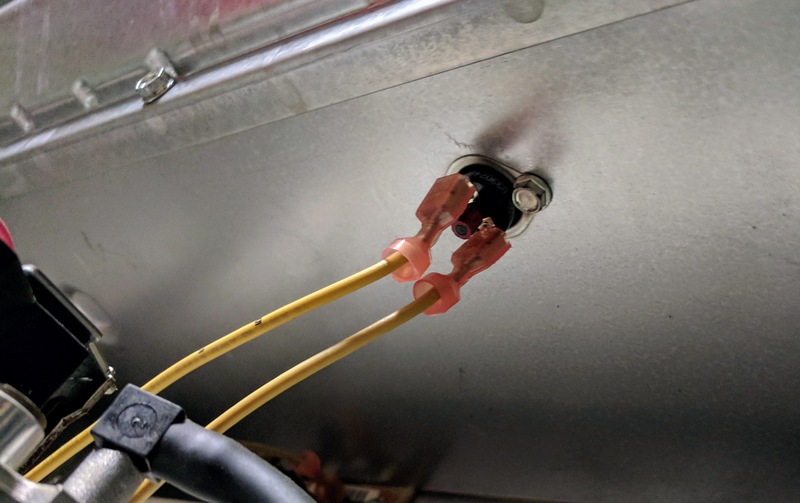 I am not an HVAC technician, and have no HVAC training. Information below is for my own personal record, and must not be considered advice. A furnace is an extremely dangerous device. If you do not fully understand what you are doing, please hire an expert. 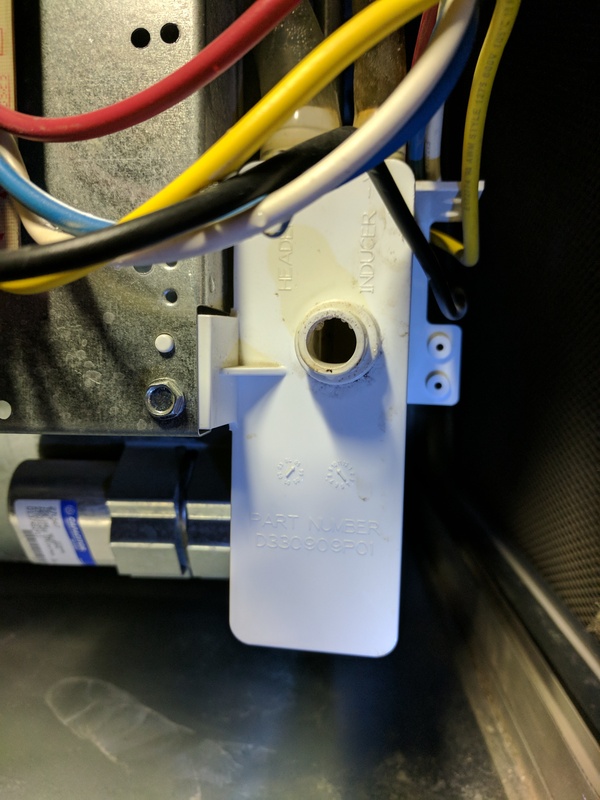 Symptoms: No heat from Trane XR90 furnace, despite the blower running (i.e., cold air from vents). 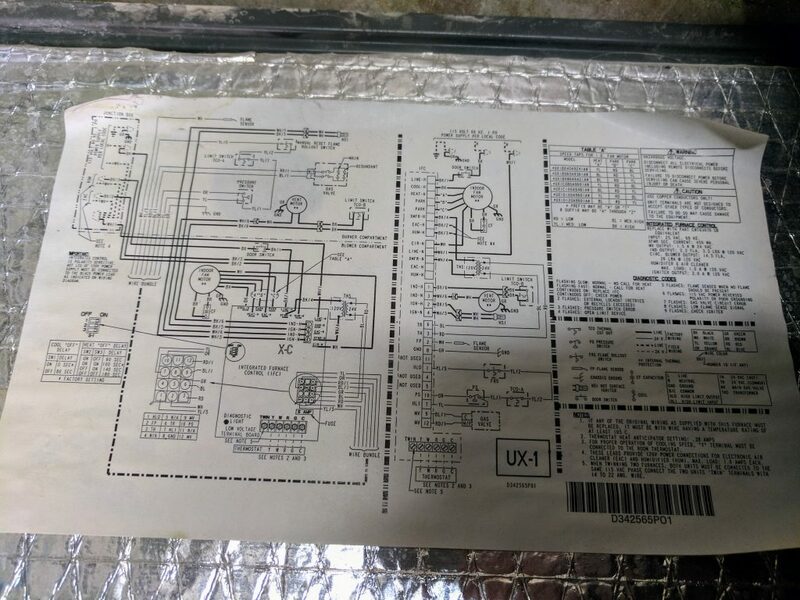 The Trane status LED gives an error code of 4 flashes (Over Temperature Limit Circuit), or 3 flashes (Venting problem). The furnace may intermittently produce heat, only to fail again throughout the day. My wife has been known to call the local HVAC repair company when the house drops into the low 60s; the furnace then makes her feel silly when the tech arrives and the temperature is rising. Cause: Frozen combustion intake pipe, resulting from too much moisture in the vicinity during freezing temperatures. We’ll be moving the dryer exhaust vent and installing a concentric vent for the furnace soon. 1) Start by checking and clearing all frost from the intake with a crowbar or similar tool. If the XR90 status LED is flashing 3x, it will detect that its intake has been restored, and the furnace will fire up again. 2) If the XR90 is flashing 4x, it’s probably been cycling on and off for hours while the intake cycled between acceptable and unacceptable. 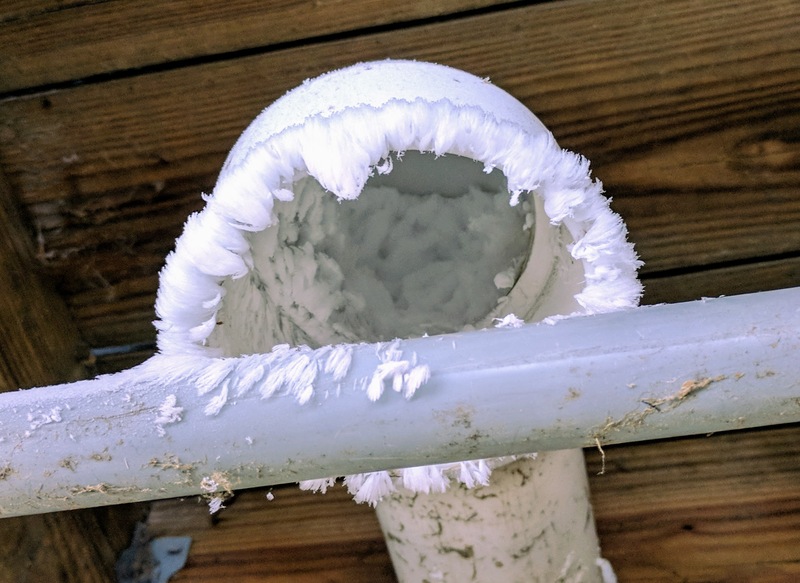 Condensation and clogged intakes wreak havoc. Open the main furnace panel and check the condensation drain trap and drain tubes. If any tubes are full of water or debris, detach them and manually clear the water blockage (blow in the tube). 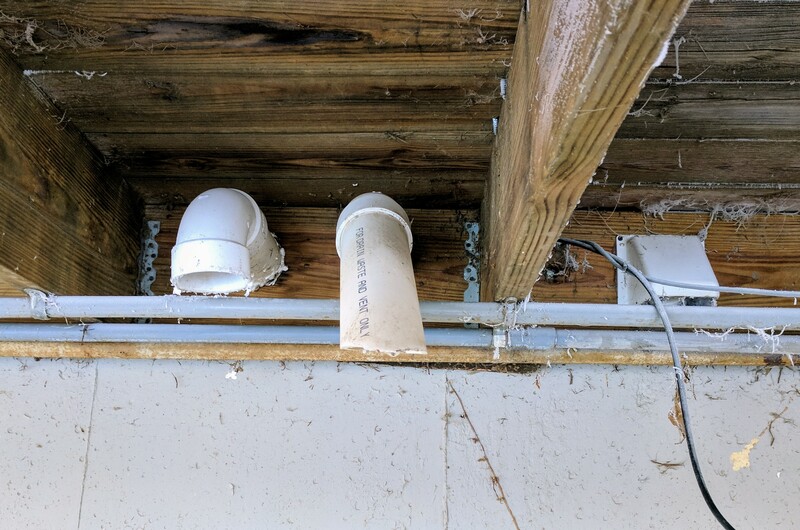 After the second clogged intake today, our condensation drain tube was full, and once again, the installers left a gift: the tube was mounted such that it lacked sufficient gravity to drain more than a trickle of water. Securely reattach drain tubes and lock into place. Water in the furnace is bad. 3) Four flashes can also indicate a tripped safety limit switch. Remove the upper furnace panel to access the combustion area. Three screws hold a windowed panel to protect from the burners. Remove these three screws and inspect the combustion chamber. Is it free of condensation? Clean as needed. If rust is present, call a technician for a safety inspection of the system and heat exchanger.